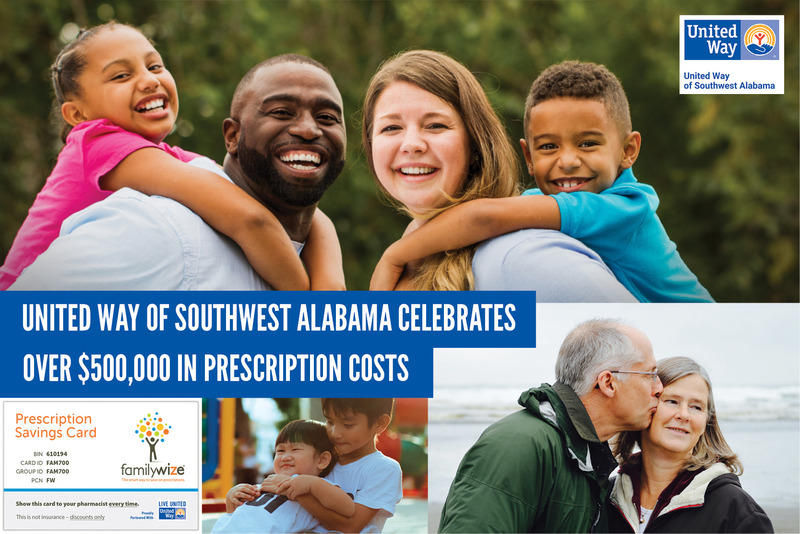 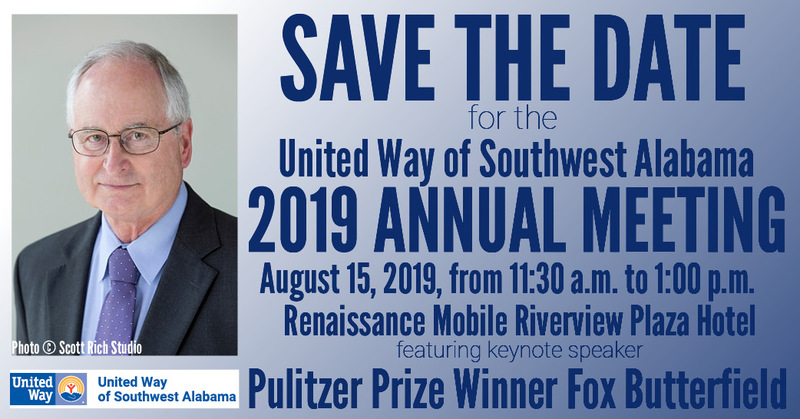 Mobile, AL – United Way of Southwest Alabama 2019 Annual Meeting will be August 15, 2019, from 11:30 a.m. to 1:00 p.m. at the Renaissance Mobile Riverview Hotel and feature keynote speaker Pulitzer Prize Winner Fox Butterfield. 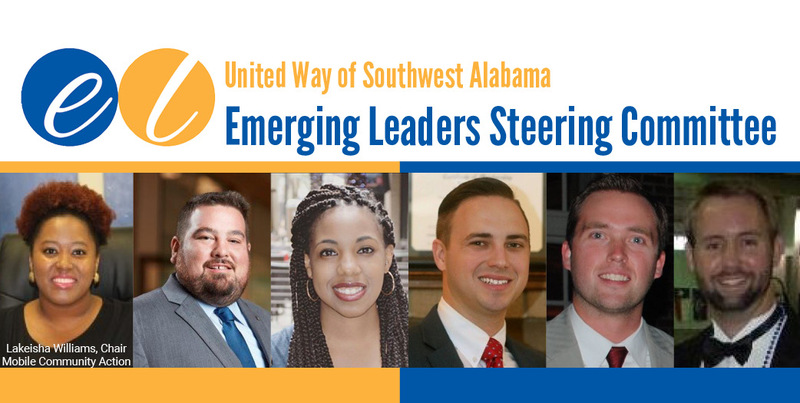 Mobile, AL – UWSWA announced the Emerging Leader Steering Committee on April 15, 2019. 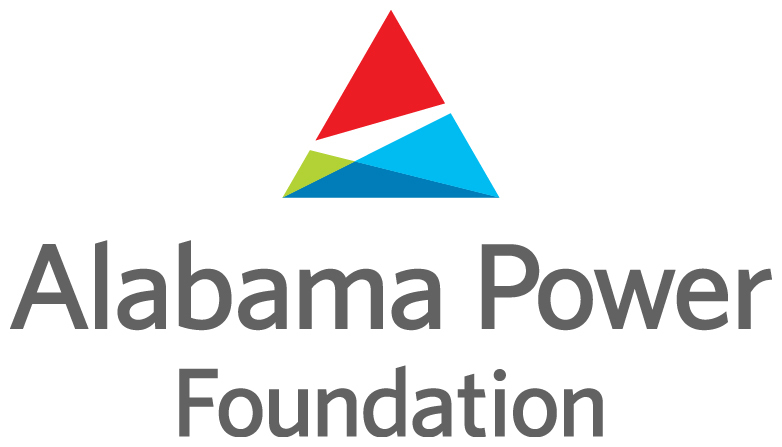 The new committee members will provide leadership and direction for the Emerging Leaders. We look for great things to come. 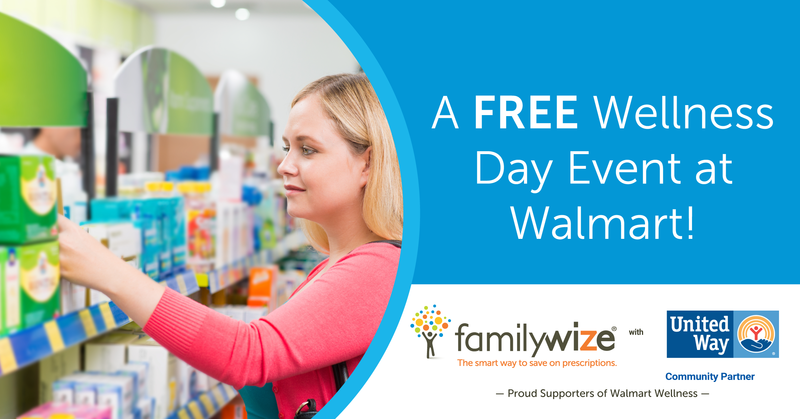 Mobile, AL – Come and get connected with your community. 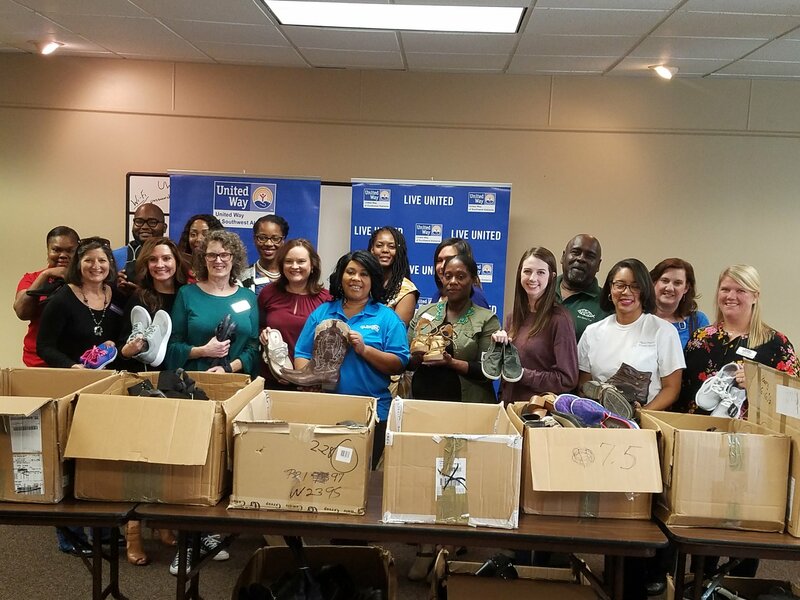 UWSWA Emerging Leaders invite participants between the ages of 21 and 40 to stop by the Engaging the Next Generation (ENG) Volunteer Fair during LoDa Artwalk on Friday, May 10th between 6 and 8 p.m.